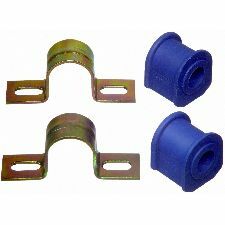 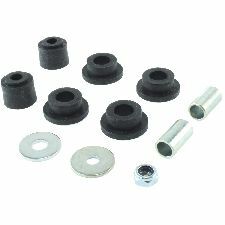 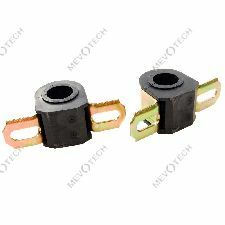 Showing 1 - 10 of 13 Products for Suspension Stabilizer Bar Bushing Kit. 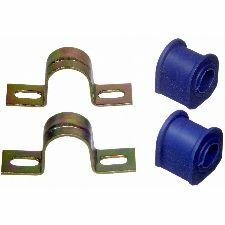 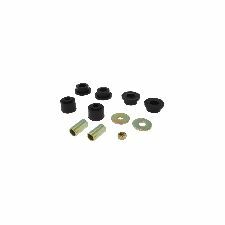 Centric Premium Sway Bar Links & Link Kits help restore original ride quality and handling by reestablishing correct stabilizer bar integration into the suspension system restoring original vehicle dynamics and handling. 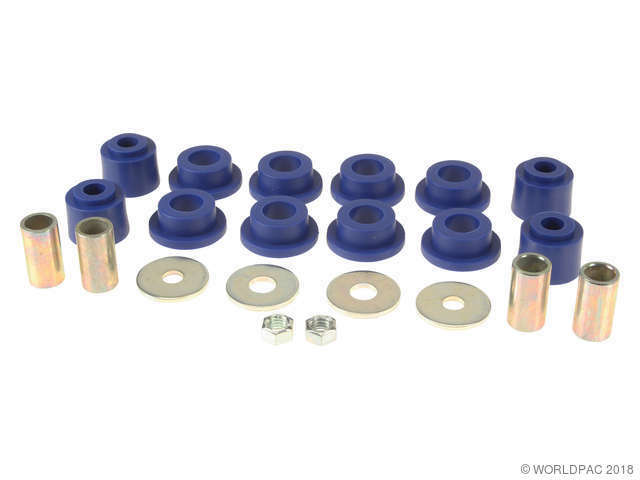 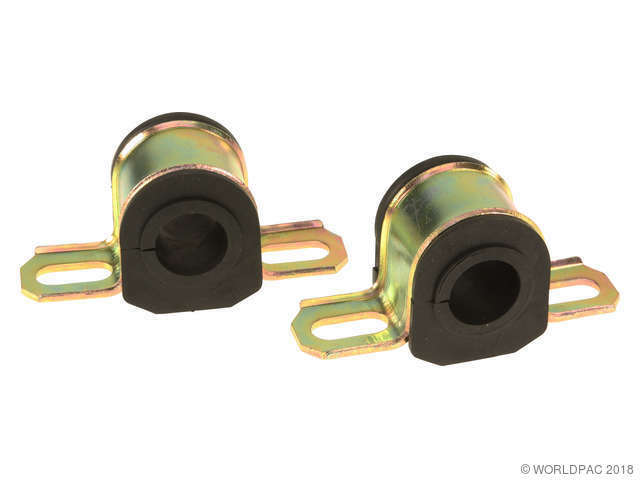 C-Tek Standard Sway Bar Links & Link Kits help restore ride quality and handling by reestablishing correct stabilizer bar integration into the suspension system restoring vehicle dynamics and handling.